In Spring this year I had the pleasure of shooting with Lee Parker again! This time, we included Betsy Boo and created a Cinderella inspired theme. A fantastic excuse to wear an epic ballgown, we both dressed as Cinderella and the Fairy Godmother. I created some wire and cellophane wings for each of us and Karen D Bebbington skillfully did my hair once more. The Tiaras were kindly lent to us by Boho Bride in Stratford upon Avon as were my Fairy Godmother shoes! Lee has sent me some photos to post up AND a little video he created. Enjoy! Posted in modelling and tagged betsy von mew, cinderella, kitten von mew, lee parker, modelling, photos, photoshoot. Bookmark the permalink. 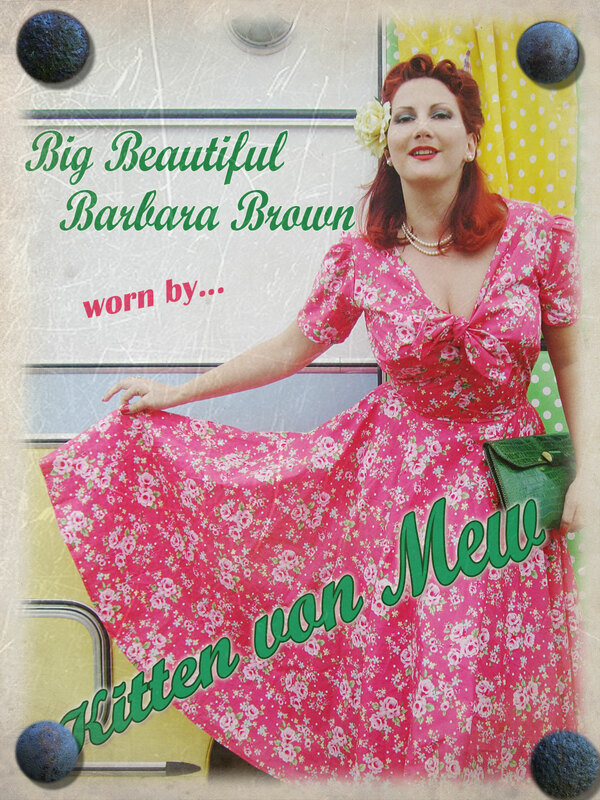 Southern Retro meets Kitten von Mew! WooOOOOoooooo! Check out my very own Southern Retro page! Matt Keller came round to the cottage for tea, cakes and photos for his wonderful website! 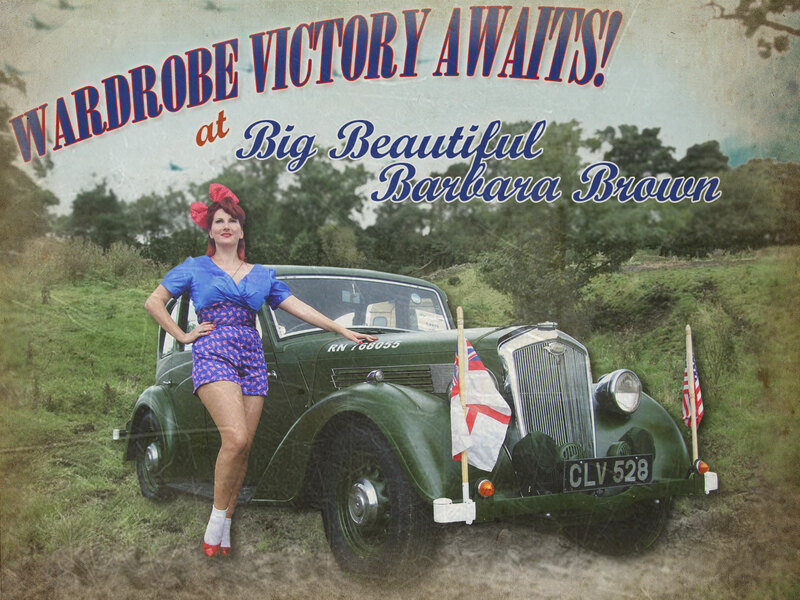 Posted in Publicity and Media Announcements and tagged 1940's clothing, kitten von mew, modelling, photos, southern retro, vintage clothing, vintage girls, vintage pinups. Bookmark the permalink. On Saturday I did a photo shoot with Candee Photography for Bella at Rag and Magpie! The clothes were mainly 1930’s, 40’s and 50’s inspired from the 70’s and 80’s, but showed just how easy it was to adapt other eras. Posted in Day to Day, Fashion and Shopping and tagged clothing, fashions, kitten von mew, kitty von mew, model, modelling, rag and magpie, vintage. Bookmark the permalink.